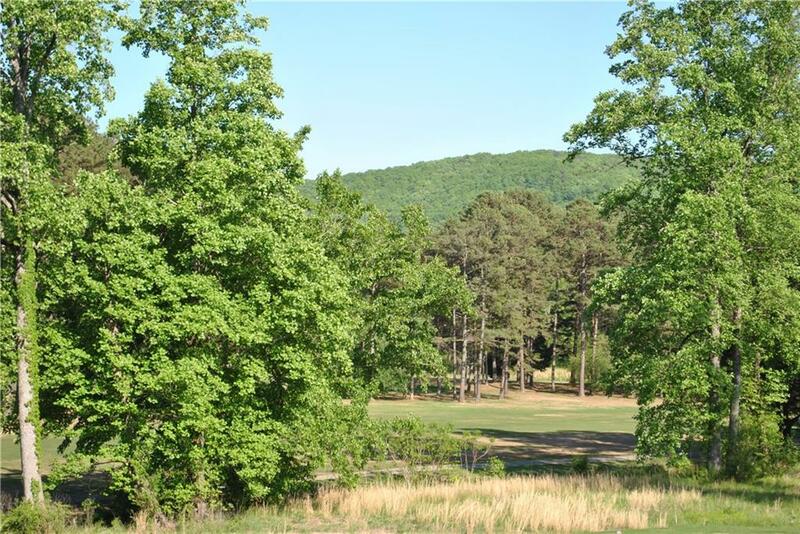 Gorgeous golf course lot on Mossy Creek golf course. 1.47+ acres offers privacy in a small community of craftsman estate homes overlooking the golf course and mountains. Special family membership rates for first year at Mossy Creek. Perfect location, minutes to downtown Cleveland and less than 30 minutes from downtown Gainesville and hospitals. 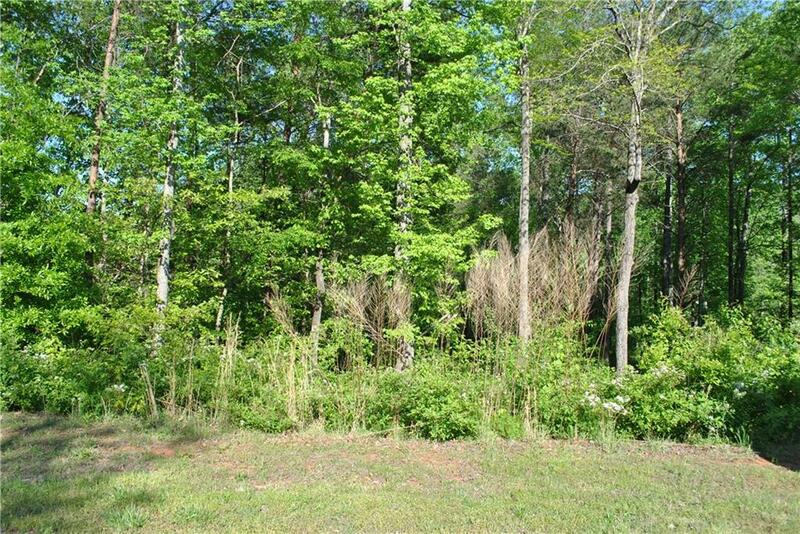 I am interested in 7 Jonney Thomas Rd, Cleveland, GA 30528.